Based on the Myers-Briggs personality types, this infographic uncovers the personality types of some of the world’s most successful people, including Obama, Spielberg and Beyoncé. While the theory originated with world-renowned psychologist Carl Jung, the Myers Briggs personality types were developed by Katharine Cook Briggs, who observed the differences between her personality and those of her family. The types we’ve come to know as a result of her work look at different aspects of the personality, such as whether you’re an introvert or extrovert, and whether you’re more likely to judge than perceive, for example. 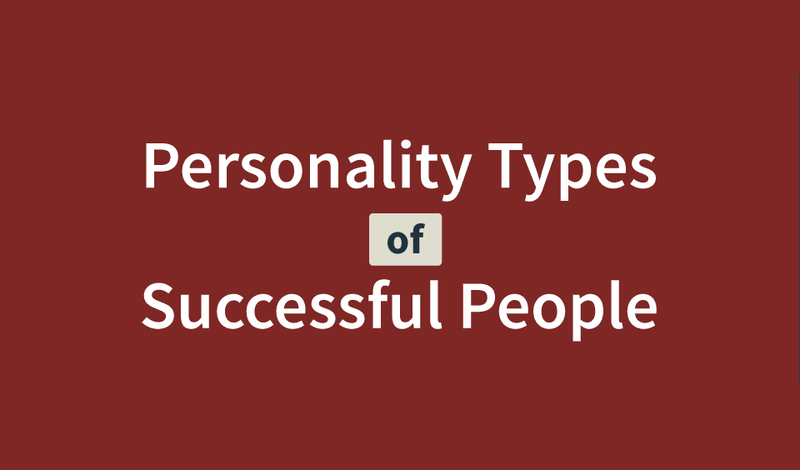 This infographic also looks at the profession of the successful people in each category, begging the question – does a certain personality type lend itself to a particular job?